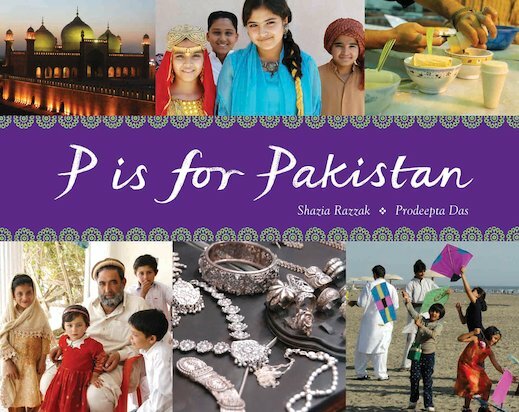 From dhobi to jasmine, from hijab to water buffalo, this photographic alphabet introduces Pakistan. Throughout its busy cities, quiet villages and the great mountains of the Himalayas, traditional values flourish side by side with modern living. Customs, clothes and languages may vary from province to province, but they all combine to give this vibrant young country its colourful and friendly personality.